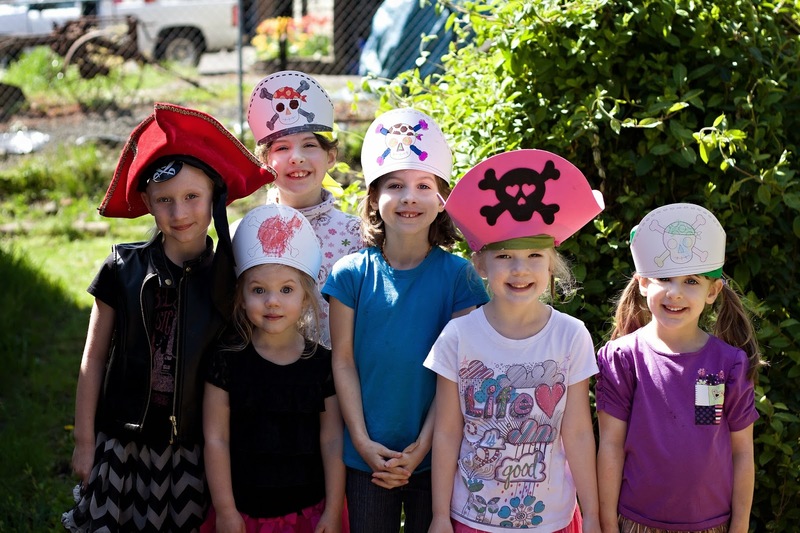 Chicken Soup Designs: AHOY me MATIES!!! 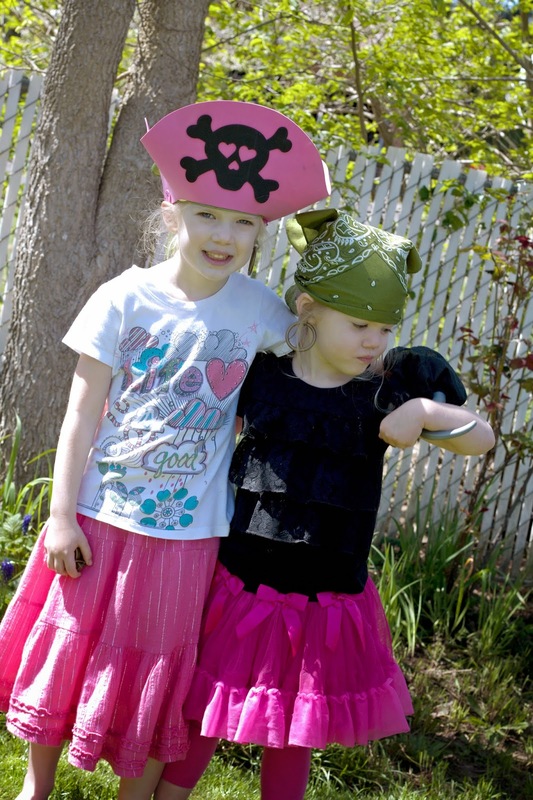 Our five year old's most fervent wish this year was for (you guessed it): A Pirate Party. 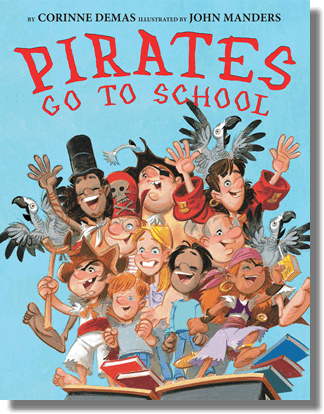 I'm sure this is due in no small part to the copious amounts of "Jake and the Neverland Pirates" that my littles have been watching for the past few months. 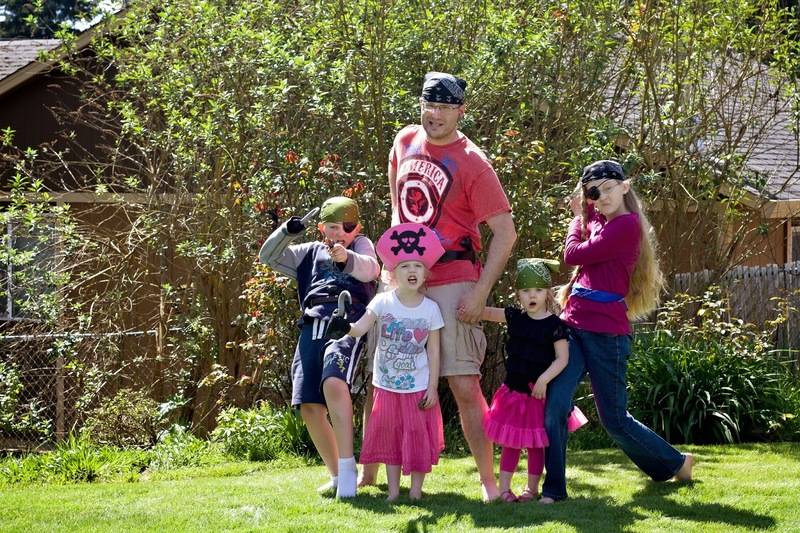 Nevertheless.... a pirate party was the order of the day. 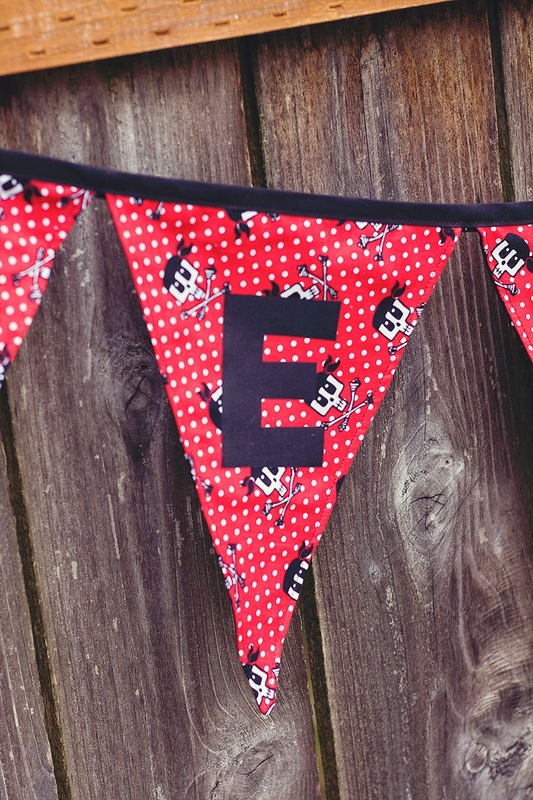 First things first... the decorations. 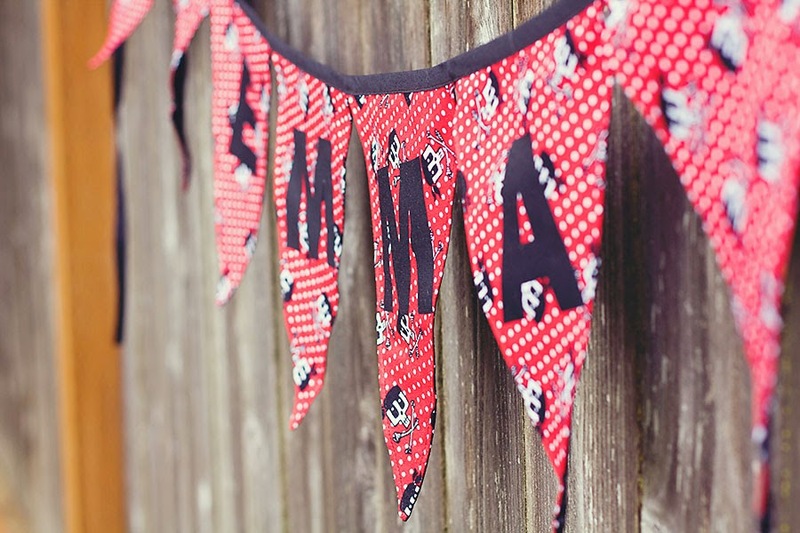 I used this tutorial from GloriousTreats to sew up a sturdy bunting for the birthday girl that could later hang in Captain Emma's bedroom! I made a template using the font Franklin Gothic Heavy in photoshop, so I could cut her name out of black, iron-on fabric (typically used for patching jeans or pants). 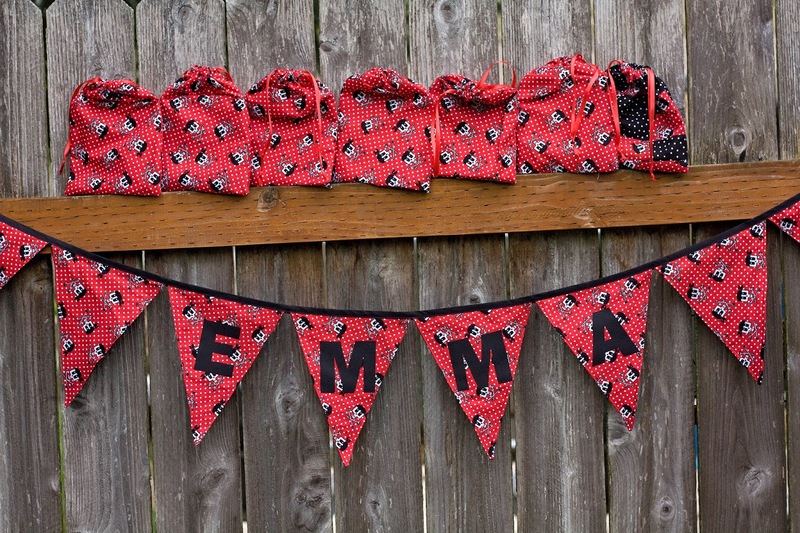 This was a lot more cost effective than buying each iron-on letter... and I really like the way it looks! 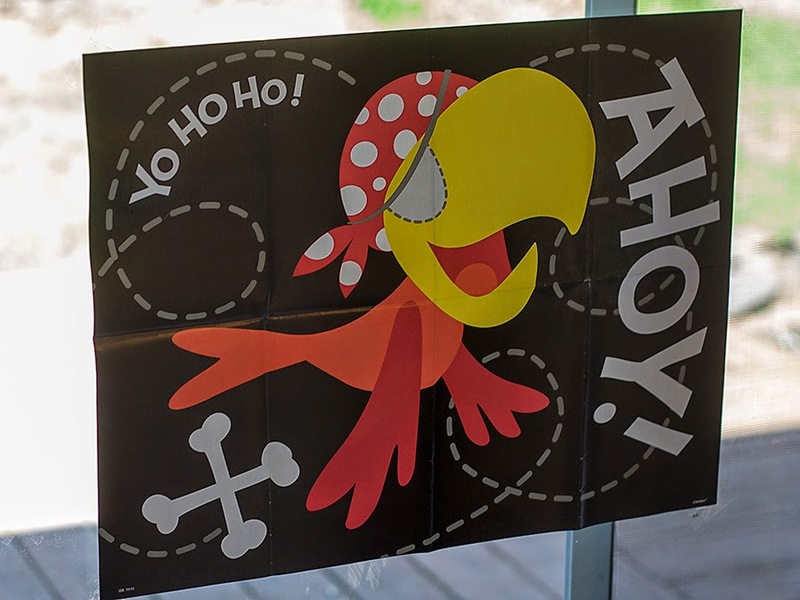 and played "Pin the Patch on the Parrot" and "Sink the Boat" & "Walk the Plank" (see explanations here on PartyPlanningMom). 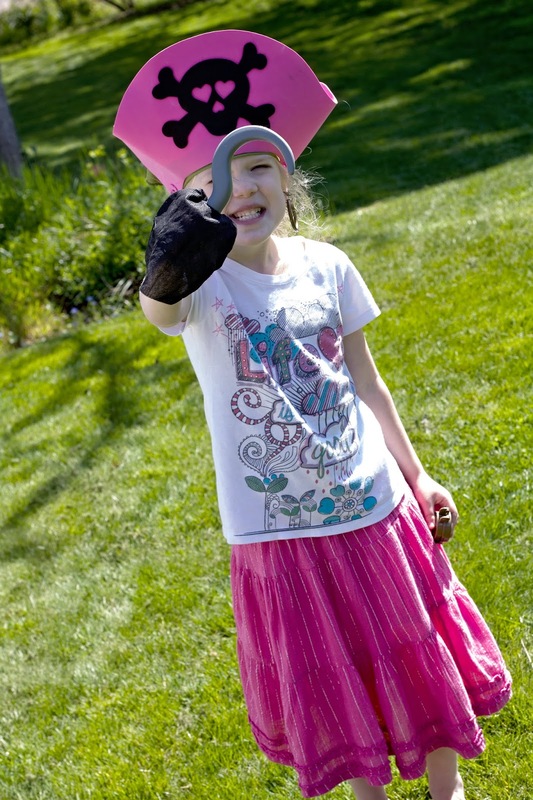 We also had lots of "Pirate Accessories" for the kids (AND PARENTS!) to dress up with!